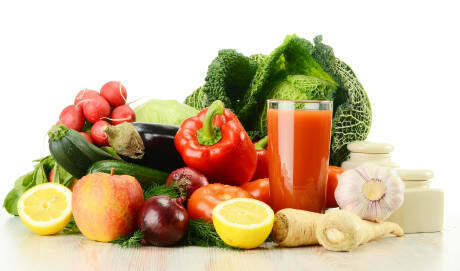 Dr. Terry M Lee, MD is a Doctor primarily located in Monterey Park, CA, with another office in Baldwin Park, CA. He has 33 years of experience. His specialties include Family Medicine. He speaks English. Dr. Lee has received 2 awards. The overall average patient rating of Dr. Terry M Lee is Great. Dr. Terry M Lee has been rated by 34 patients. From those 34 patients 4 of those left a comment along with their rating. The overall rating for Dr. Terry M Lee is 3.6 of 5.0 stars. My co-worker referred me to Dr. Terry M. Lee. His service and his staff is very professional and courteous. He takes the time and patience to diagnose my problem. I been a happy patient ever since. Left a message for doctor but he/the office did not even call back. I had a check up but staff did not even call to give me the results over the phone. Good Doctor. Mediocre staff. Horrible wait time. Dr. Lee is a good doctor but his office is horribly busy. Even with an appointment I will have to wait from 30-45 minutes in the outer office. Then another 10-15 minutes in the room. His staff is okay but lacking in communication when something is going on with the insurance company. Take a minute to learn about Dr. Terry M Lee, MD - Family Medicine in Monterey Park, CA, in this video. Dr. Terry M Lee is similar to the following 4 Doctors near Monterey Park, CA. 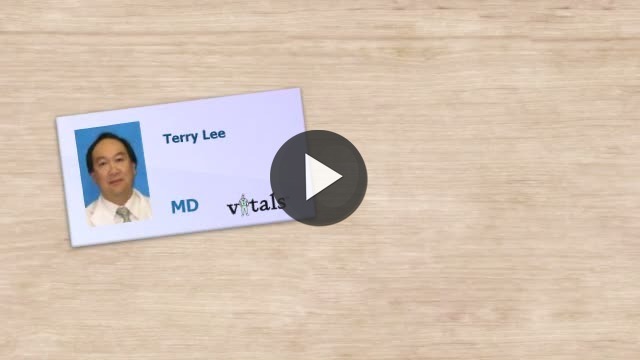 Have you had a recent visit with Dr. Terry M Lee? Select a star to let us know how it was.